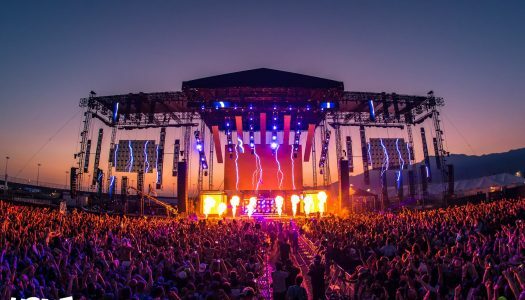 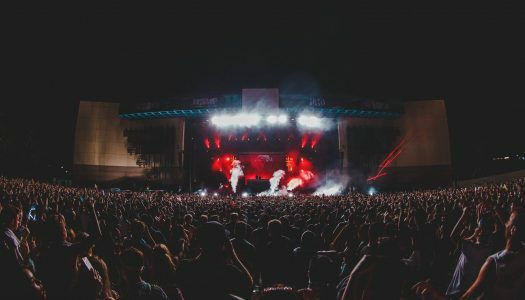 HARD Summer has announced its return to the Fontana Speedway this August 3rd and 4th and looks to bring the heat once again. 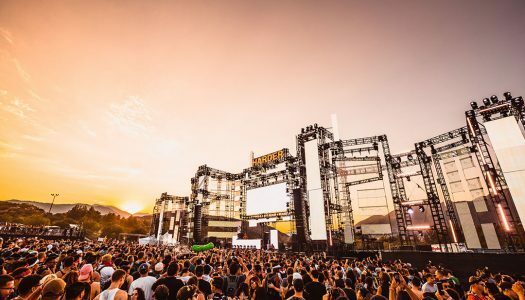 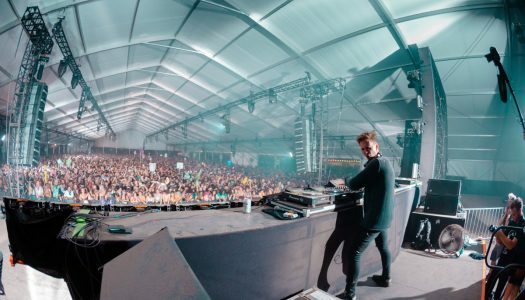 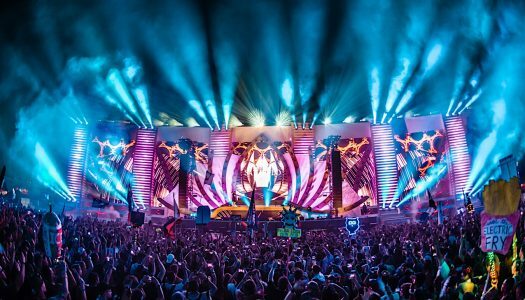 HARD Summer has unveiled its stacked 2018 lineup courtesy of Funny Or Die. 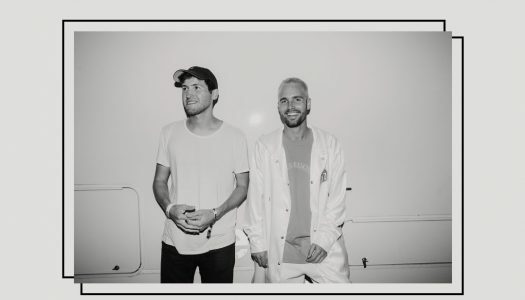 What So Not and Baauer have just announced an epic tour that you won’t want to miss. 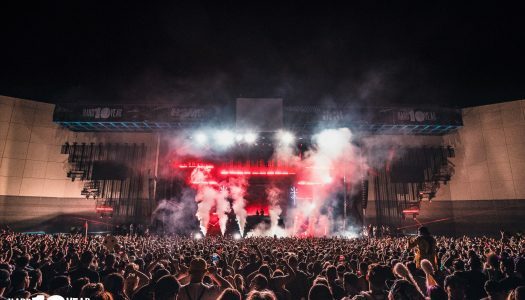 I truly don’t remember the last time I went as hard as I did at this year’s HARD Summer (pun intended).